Treating and preventing osteoporosis in certain patients. It may also be used for other conditions as determined by your doctor. Alendronate is a bisphosphonate. It works by slowing bone loss. 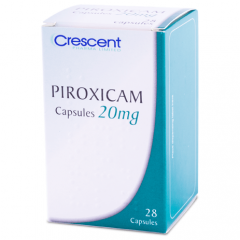 This medication is also known in other brand names as Alend; Bifosa; Eucalen; Fosalan; Indrol; Mavil; NeoBon; Osteovan.